Recruiting Top Talent, an essential guide. Looking to Recruit Top Talent? Take a look at our free guide "Attracting The Right Candidates"
If you're looking to raise the bar with your recruiting, let us help you on your way with our series of must have eBooks packed full of advice, tips and tricks. We'll send you our first free eBook as soon as you register below. 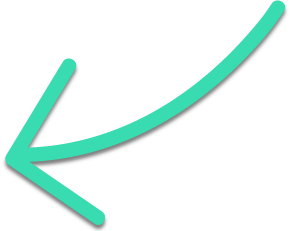 With competition for talent fiercer than ever, we help you discover the most effective ways to attract more relevant candidates for your organisation, from promoting unique content to showcase your employer brand right through to the candidate experience itself. Don't delay! Let us send you our free eBooks so you can gain invaluable insight to the world of employer branding and recruiting. 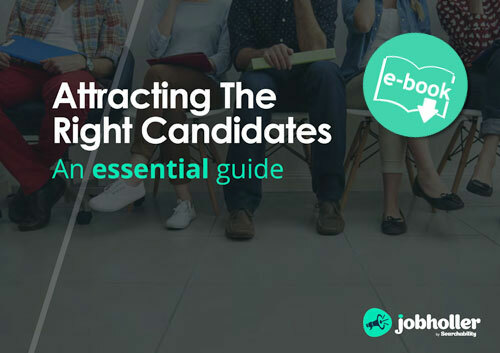 Attracting the right candidates - an essential guide is just one of our free eBooks, we'll send you more great guides straight to your inbox, and if you don't think they meet your needs you can cancel the emails we send at any time.